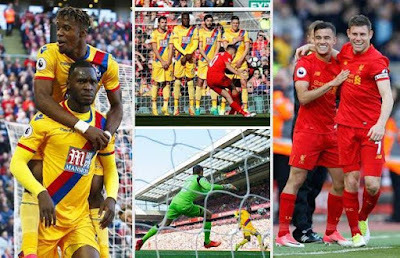 The English premier league never ceases to amaze football fans with constant excitement as Liverpool lost ground in the race for a top four spot with a 1-2 loss to Crystal Palace with former star Christian Benteke- the chief destroyer, while Man U demonstrated verve and willingness to fight till the end despite the loss of Zlatan Ibrahimovic, by beating Burnley 2-0 at Turf Moor on Sunday. 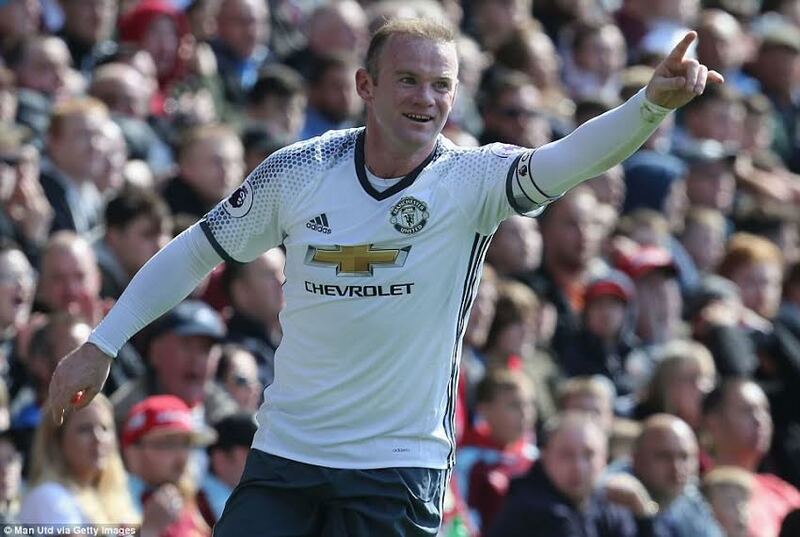 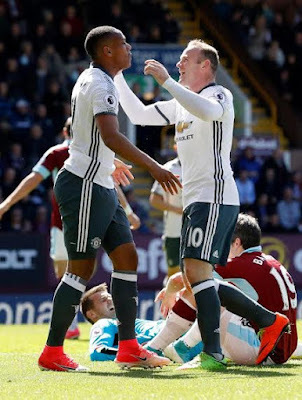 Man U manager, Jose Mourinho, reeling from Zlatan Ibrahimovic’s season ending knee ligament injury, started Wayne Rooney, Anthony Martial and Jesse Lingard in front and the line up brought about the right dividends as Anthony Martial and Wayne Rooney scored the first and second goals for Man United respectively. 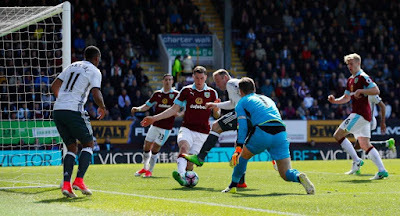 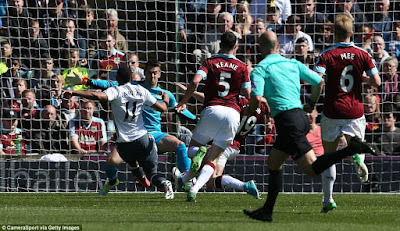 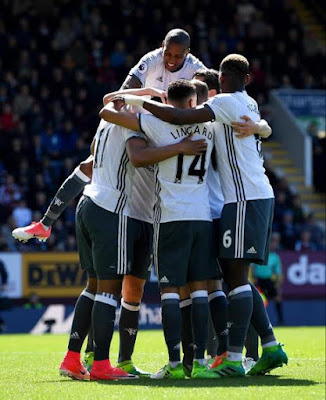 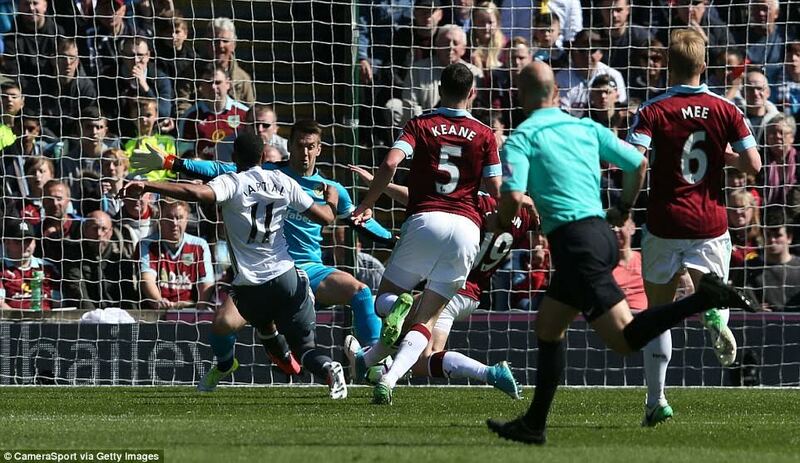 Martial got United off to a flier as he was on the end of a blistering, sensational counter-attack to poke the ball past Burnley goalkeeper, Tom Heaton in the Clarets’ goal while Wayne Rooney, just before halftime, smartly capitalized defensive error to poke the ball into the net. 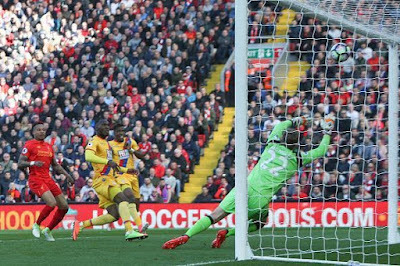 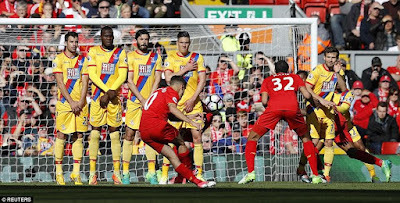 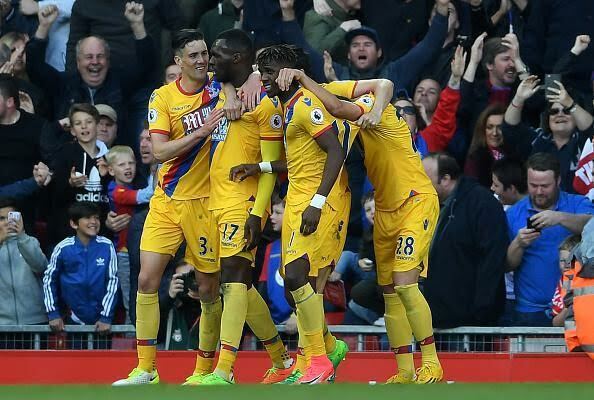 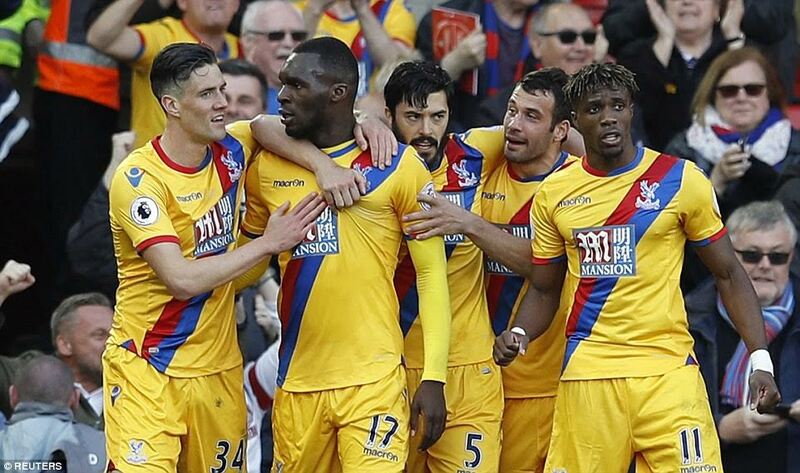 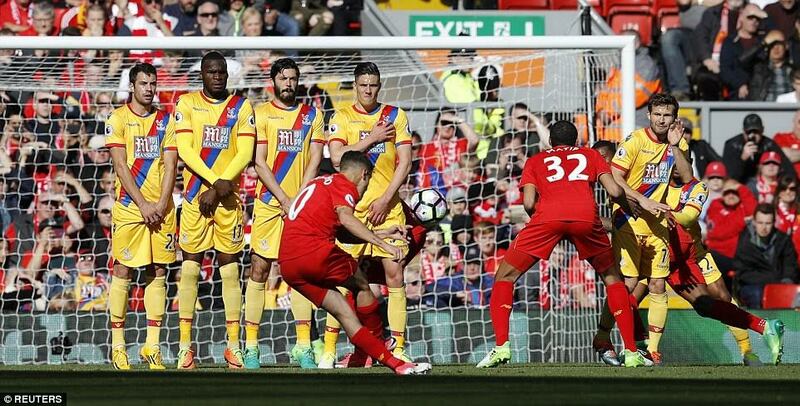 In the second EPL game of the evening, Liverpool shockingly lost to Crystal Palace at Anfield stadium courtesy two wonderful goals from former Liverpool player, Christian Benteke..
Palace will surely be guaranteed Premier League football next year with this win, while Jurgen Klopp’s Liverpool suffered another humiliating defeat that could put their Champions League hopes in jeopardy.